It is an ongoing process discovering Civil War veterans who were buried in unexpected, out of the way places. One such example is Leadville, Colorado. 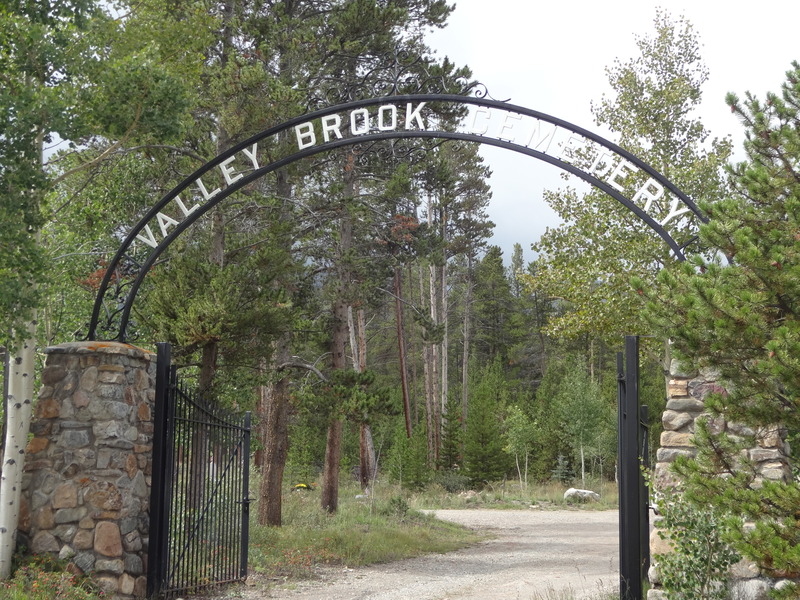 Originally a mining town, Leadville gained fame with such characters as “Texas Jack” Omohundro, “the unsinkable” Molly Brown, and Baby Doe Tabor, to name a few. Not surprisingly, many ex-Confederates traveled west after the war to claim their fortunes in the mines. Sadly, most didn’t fulfill their dreams, and some even died in the deep recesses of the silver mines. Others panned for gold, but very few found riches there, either. Mr. Jack Box established the website and researched the soldiers over the past six years. When you go to the site, click on the surname and a photo of each soldier’s headstone will appear. I think it is amazing that Mr. Box has provided us with this information. Thanks to people like him, these soldiers will not be forgotten. Thanks to the research of Mr. Jack R. Box, the names of several Confederate veterans have been preserved in the archives. 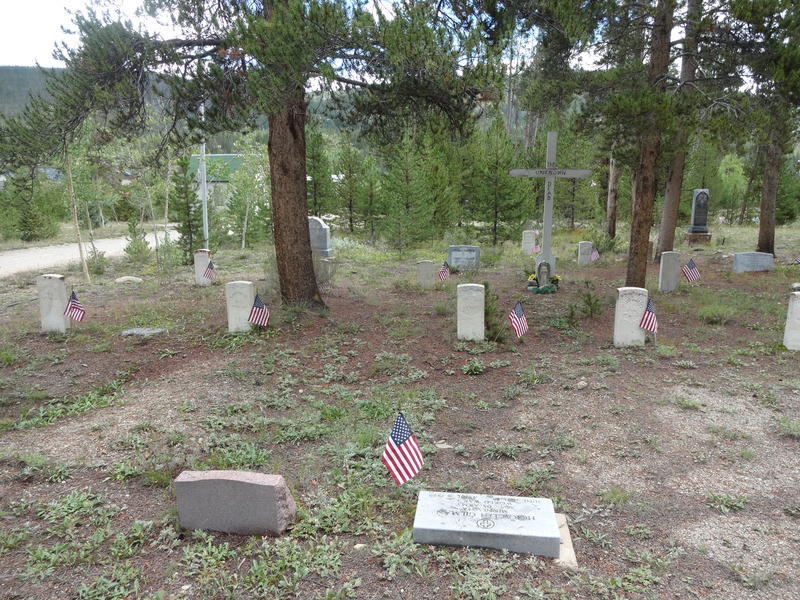 The following is a list of those who are buried at Evergreen Cemetery in Leadville, Colorado. Last week, Channel 3 News in Memphis broadcast a story involving the statue at Nathan Bedford Forrest Park. The statue was defaced when someone threw red paint at the base of the statue. I have reprinted the story below. Please contact Lee Millar at P.O. Box 11141, Memphis, TN 38111 if you would like to donate toward repairing the statue. Millar’s group put up the statue in 1904 and it’s listed among the most famous of Civil War monuments. However, it has also been at the center of controversy for years because of Forrest’s ties to the Ku Klux Klan. It was also a topic of concern recently when the city voted to rename all of the Civil War parks. Still, some say this isn’t the way to handle the situation. “I’m not a fan of Nathan Bedford Forrest but I’m not a fan of people defacing public property, also,” said Harvey Smith of Memphis. Millar says there has been vandalism over the years that’s why there’s a sealant on the statue so graffiti is easier to wash off. He says now they’re considering partnering with either the city or nearby University of Tennessee to put surveillance cameras there. He thinks that might deter vandalism and help them catch guilty culprits. “We’ve asked the UT police just to keep a closer eye on the statue and the grounds so it’s better protected for the citizens,” said Millar. 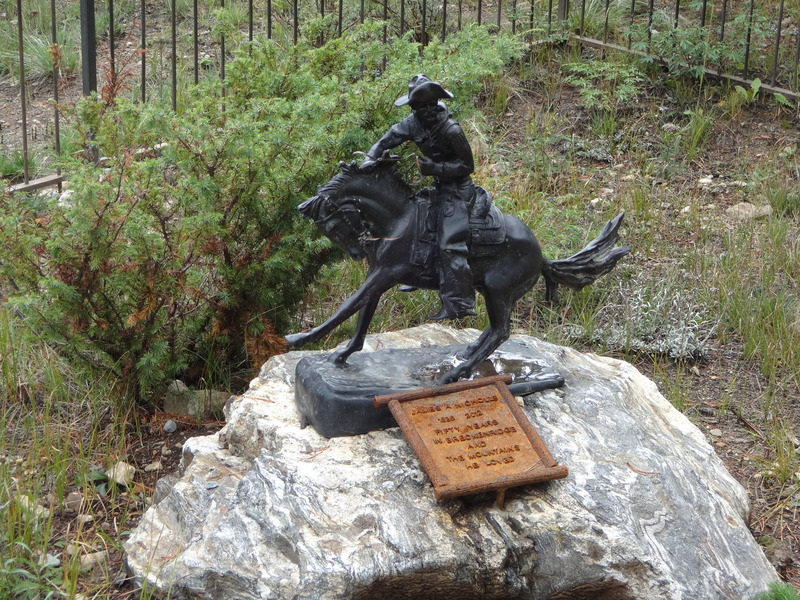 If you’re caught defacing this statue, it’s possible you could be charged with more than just vandalism. It’s also the burial site of Forrest and his wife, and the penalty for damaging a grave site is stiffer. I want to invite everyone to check out the page dedicated to my book, A Beautiful Glittering Lie, The book is being featured on September 5 as the book of the day on Orangeberry Book Tours’ website. Please check it out! I appreciate your ongoing support and comments. Thanks so much! Dolls have always been an integral part of American culture, and during the Civil War, they served more purposes than just posing as playthings. Dolls were frequently used to smuggle desperately needed medical supplies across enemy lines. Drugs were stuffed into the dolls’ china heads and, in fact, one such doll was recently discovered. Bisque and porcelain dolls wearing patriotic clothing were hot items during the War Between the States, especially in cities, where more families could obtain European imports. In rural America, handmade dolls made of rags and corn husks provided comfort, and were important contributions to a society fragmented with political unrest and turbulence. After the war ended, dolls evolved as far as detail in their design, but they still carried a message of patriotism, especially once WWI broke out. Kewpie dolls were all the rage in the Roaring 20’s, but during the Great Depression, no one could afford dolls, so paper dolls were invented. 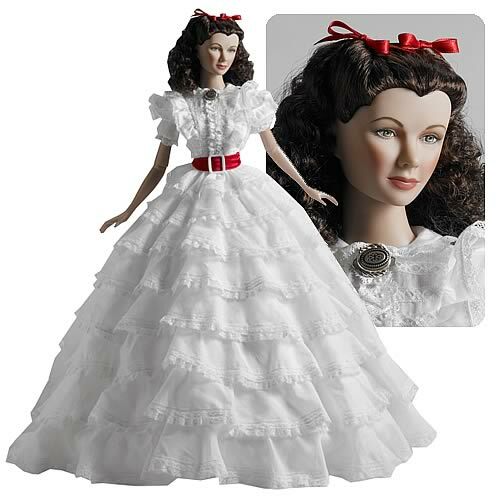 The 30’s also brought us the very first collectible doll, which was none other than Scarlett O’Hara from “Gone with the Wind.” And WWII gave us G.I. Joe. Fashion dolls, such as our beloved Barbie, appeared in the 1960’s, as did the first African American dolls with realistic features. Still, the Civil War forever remains in our psyche, and collectors are still able to purchase doll replications of famous generals and not so famous soldiers. Just for fun, here is a link to a website that offers some of these collectors’ items. Fiddle-dee-dee!